They did my nails, makeup & a proper photoshoot afterwards! Reason for this princess makeover ? 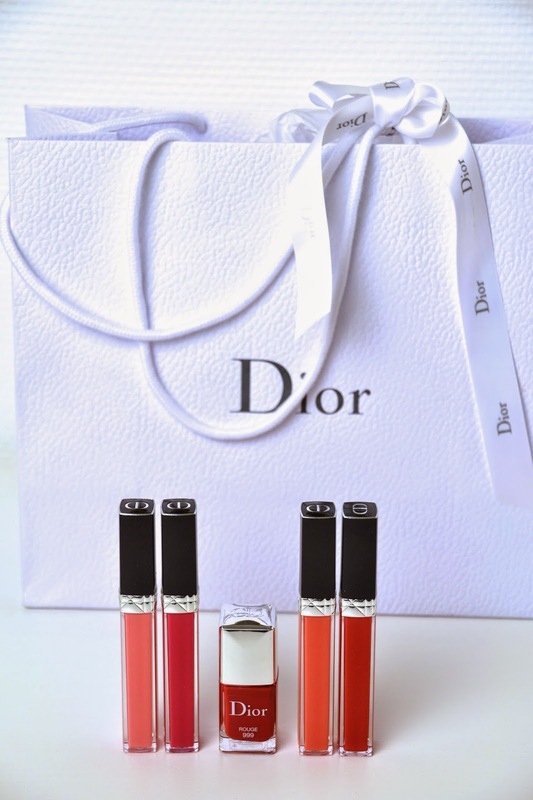 The presentation for the new Dior Rouge Brillant lipgloss collection. really nice lipstick! it look perfect on you! 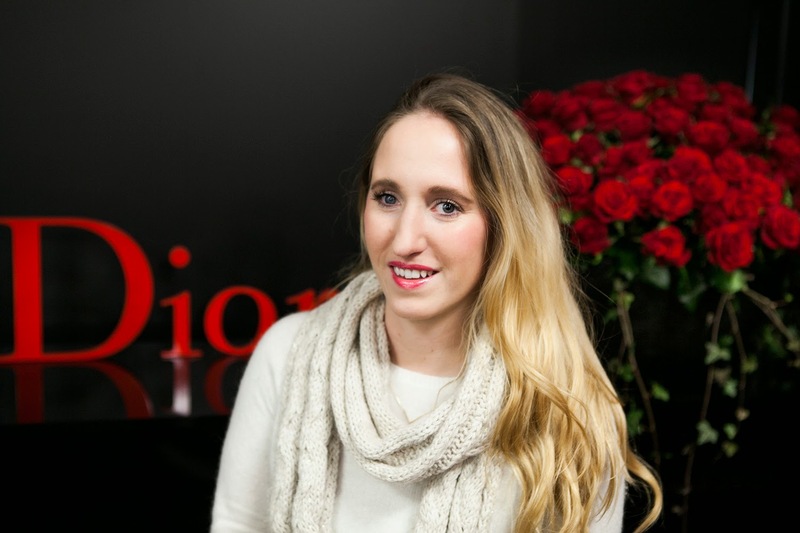 I adore Dior cosmetics, especially lipsticks and glosses! Great post! Looks like an amazing event. 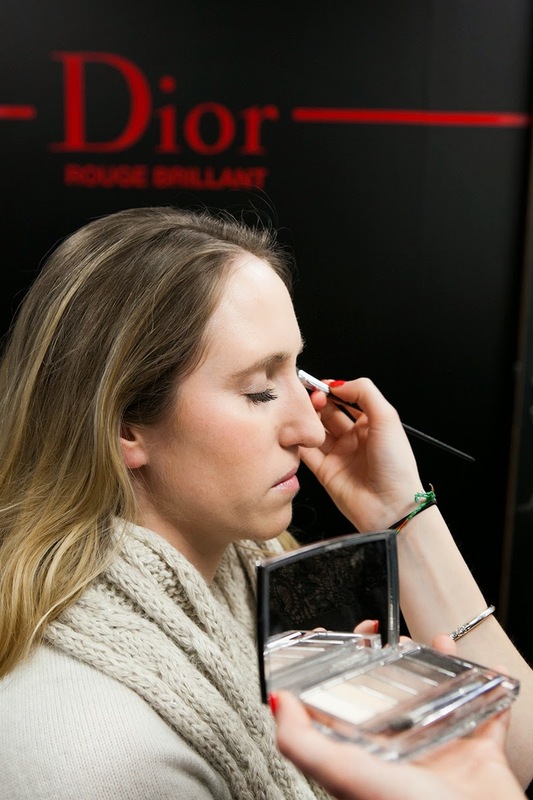 Love Dior cosmetic, esp the eyes shadows are gorge. 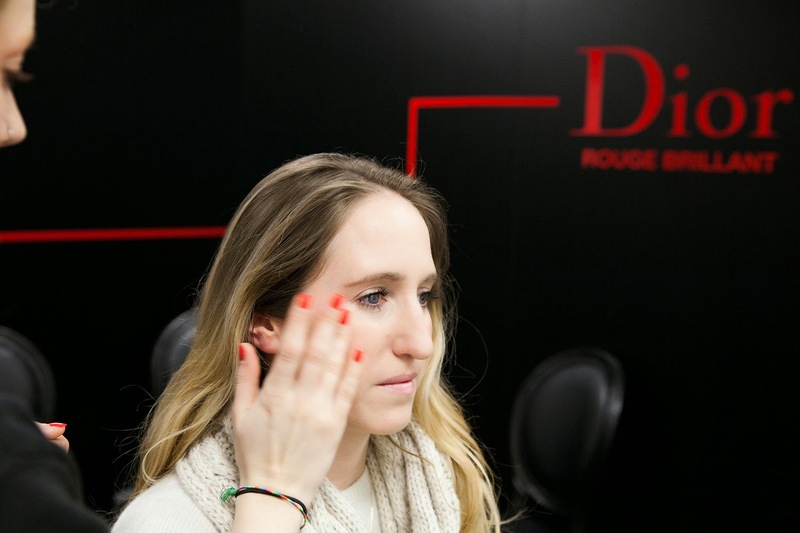 Dior knows how to do it!! Love the lipsticks!! 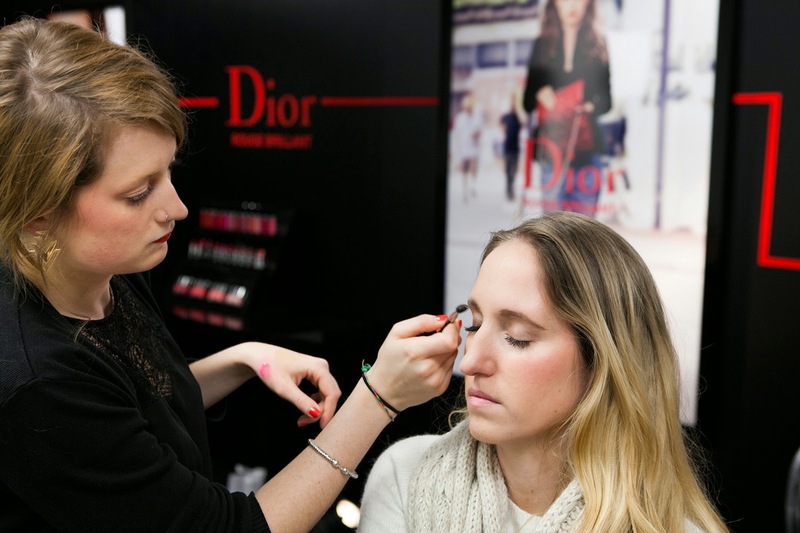 Love Dior make up producr especially lip gloss. 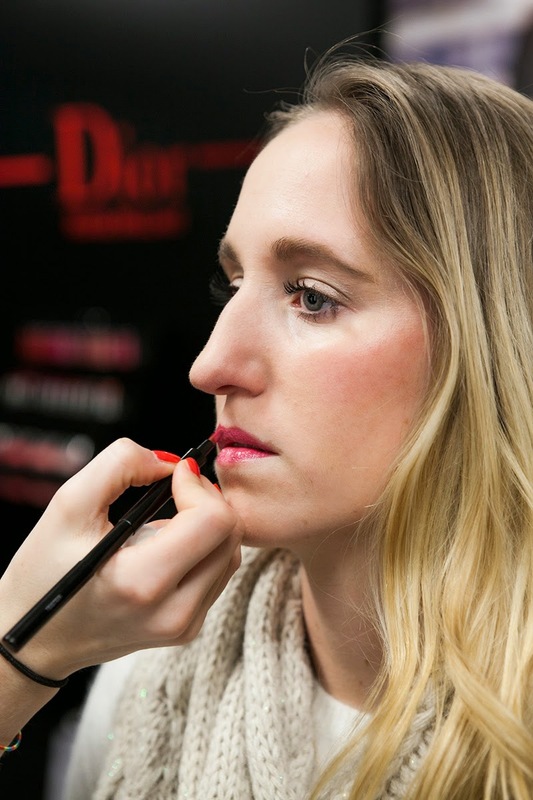 So many great make-up products! 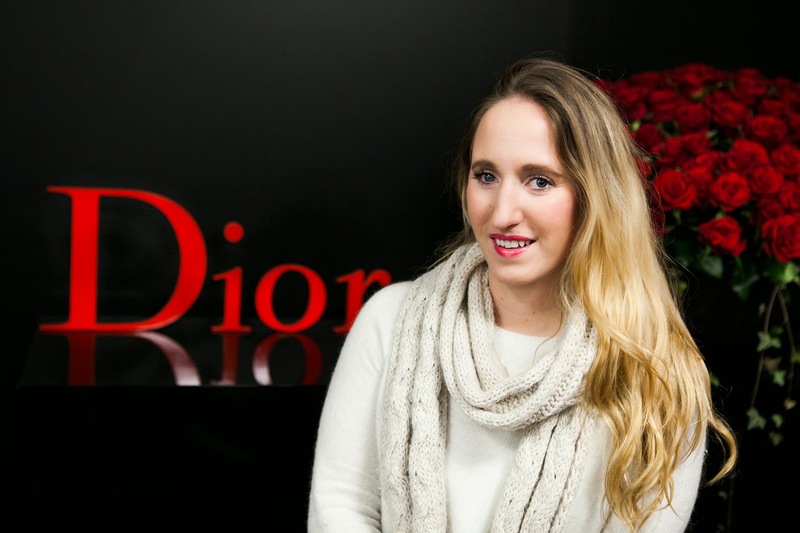 Love Dior!